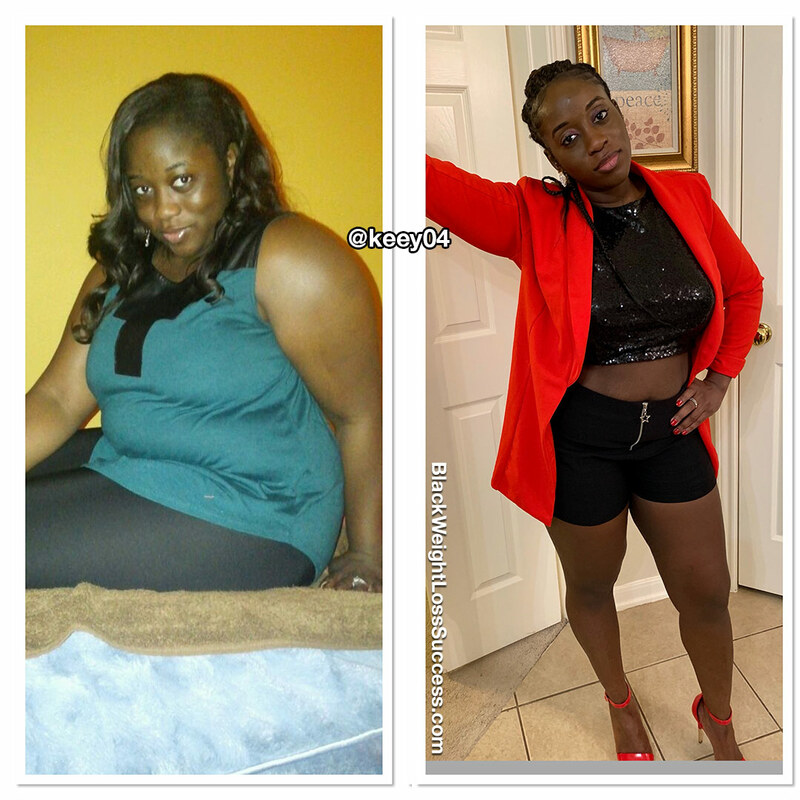 Transformation of the Day: Keyla lost 59 pounds. When her doctor told her that she was on the fast track to Diabetes and Hypertension, this RN knew it was time to change. With help from a great fitness program, she changed her habits and got results. Check out her story. The picture on the left is from March 2018, and the picture on the right is from March 2019. I was diagnosed with Pre-Diabetes, High Cholesterol, and Vitamin D deficiency in November 2017. My weight at that time was 204 pounds. My doctor informed me that I was on a fast track to Diabetes and Hypertension. Immediately, when I heard those words, I knew I needed to make a change. I began to make changes to my diet, and I started to work out regularly. Last year, I started working out with Reggie C Fitness, and my results have gone beyond my expectations. I am happy to say that I no longer have pre-diabetes, high cholesterol, or vitamin D deficiency. My current weight is 145 pounds. Initially, I just focused on eating smaller portions and eliminating fast food. After joining the Reggie C Fitness Program, I had a strict meal plan that I followed. With that meal plan, the focus was on specifically measured out portions consisting of protein, veggies, and only a few carbs. Changing my eating habits was not easy, but it was definitely necessary to improve my health. I attended boot camp classes Monday – Thursday that combined weight training and cardio. I also tried to do early morning cardio at least 2-3 times per week. I made it a goal to work out at least 5-6 days a week, with Sunday as my rest day. Each day, I work out for at least 2 hours. Seems like a lot but time flies when you’re having fun and burning fat! My biggest lesson I’ve learned is to not focus on everyone else but to focus on my individual goals and progress. Everyone has their own unique journey, and we will not have the exact same results. The key is to encourage and motivate each other to push ourselves and be the best we can be. My advice is to not give up and to trust the process. The amount of effort and work that is put in will be evident in your results. Also, make it fun and set clear goals to reach. The picture on the left is from March 2017, and the picture on the right is from February 2019.